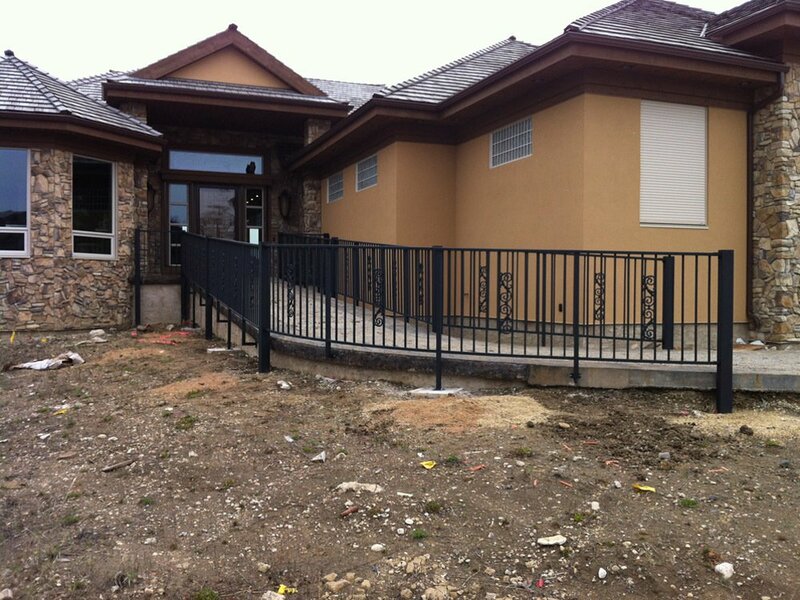 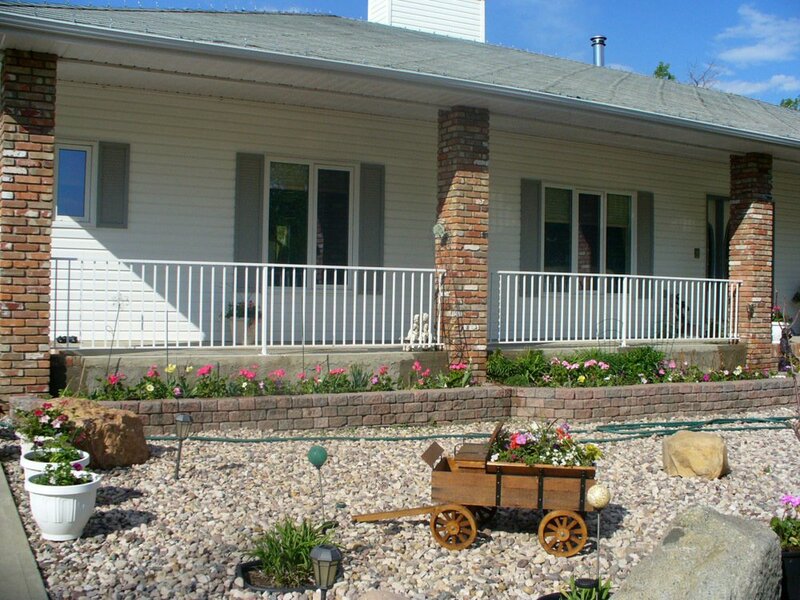 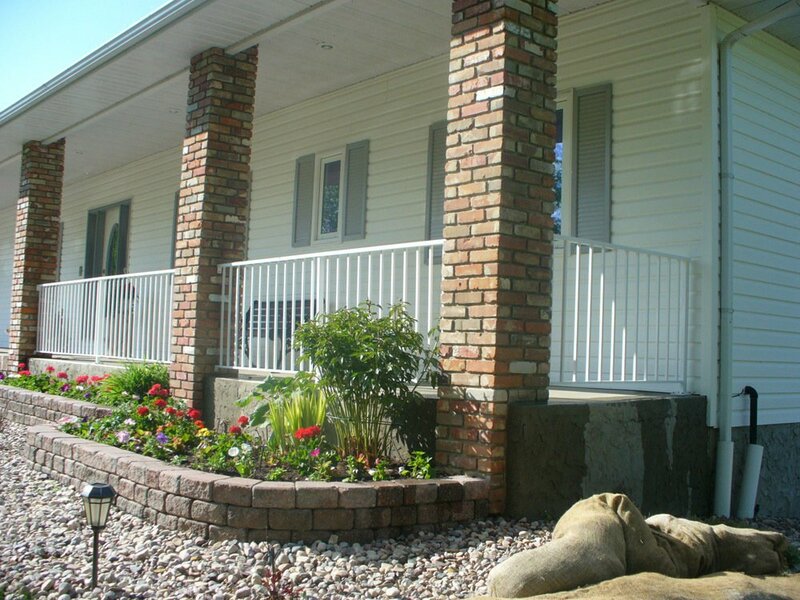 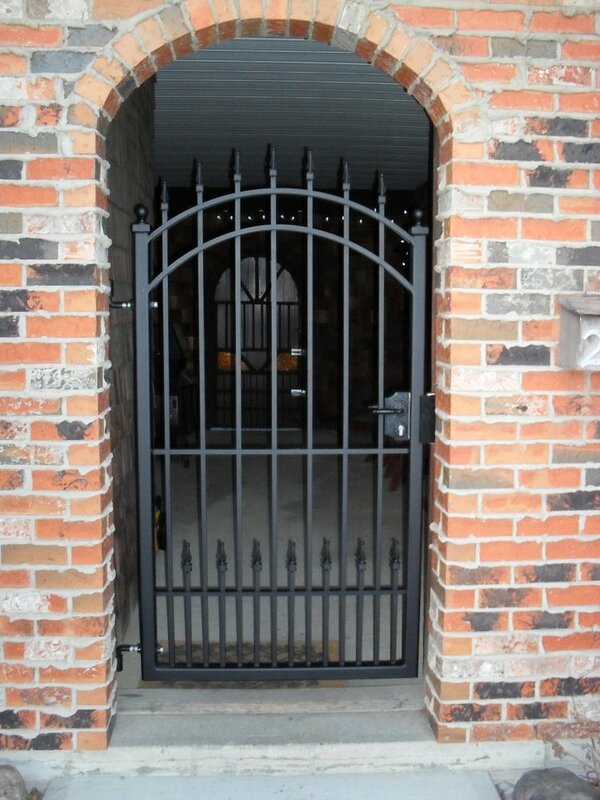 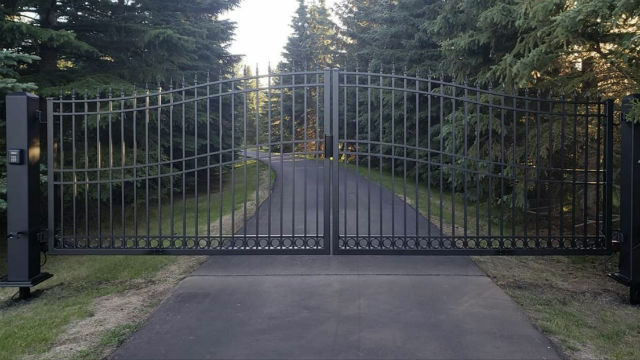 Take a look at some of the past projects completed by Heavenly Gates. 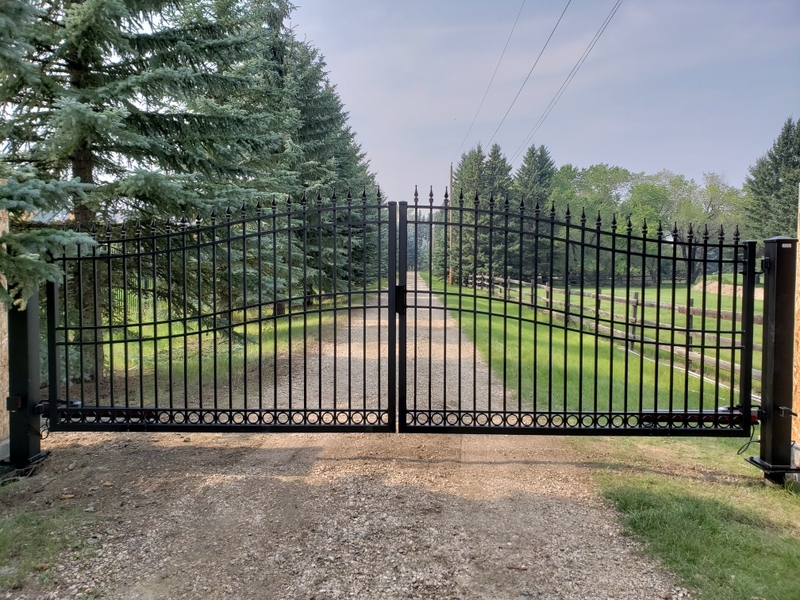 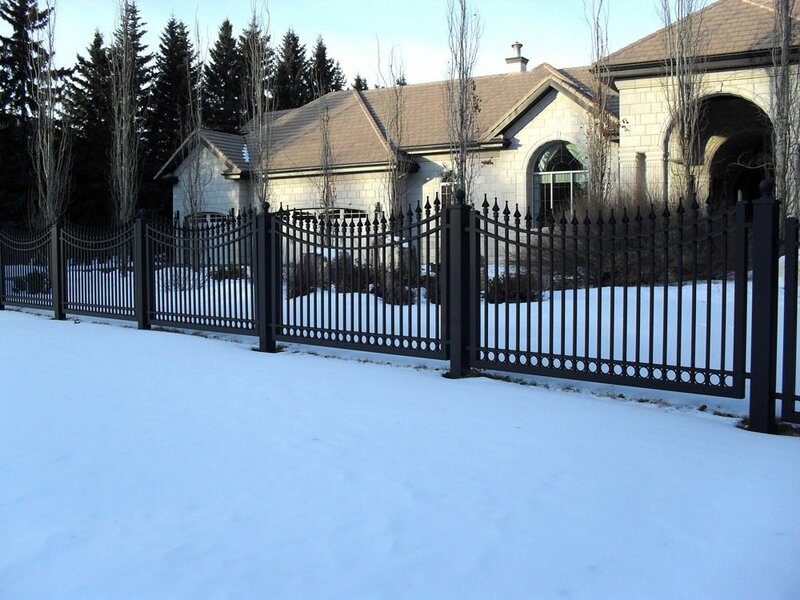 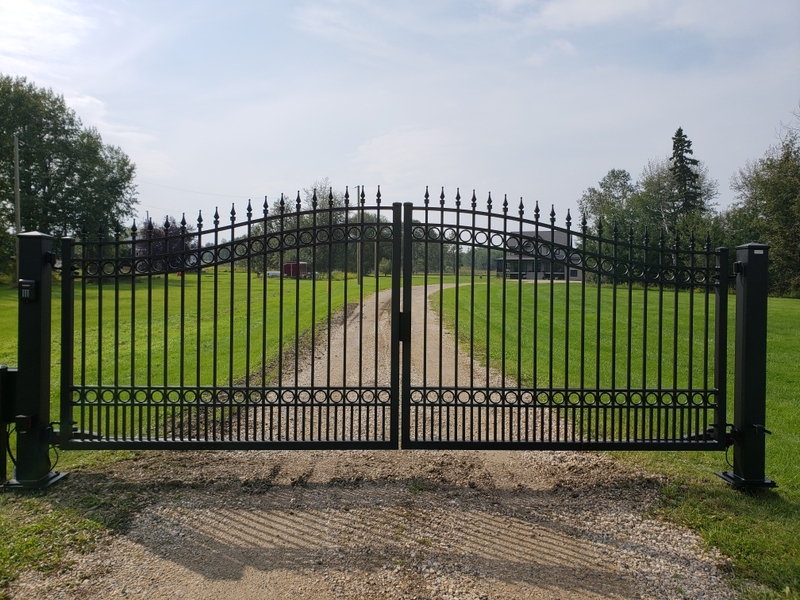 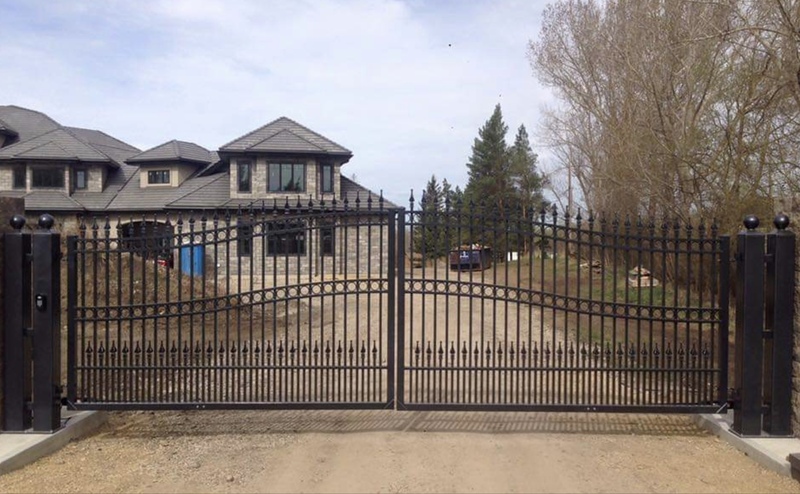 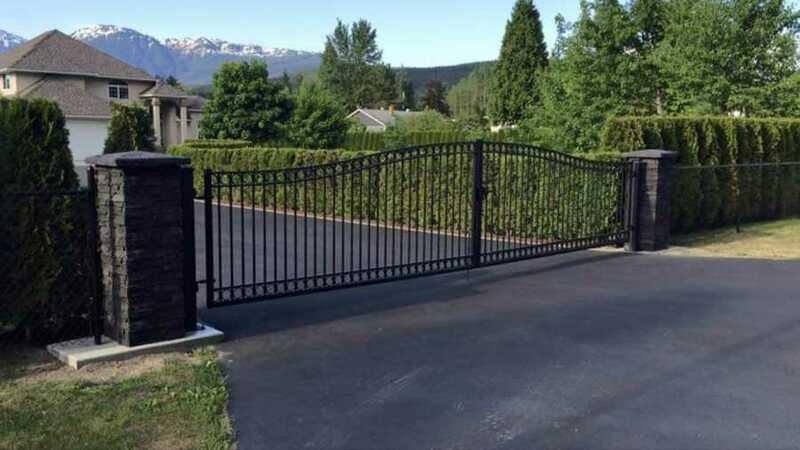 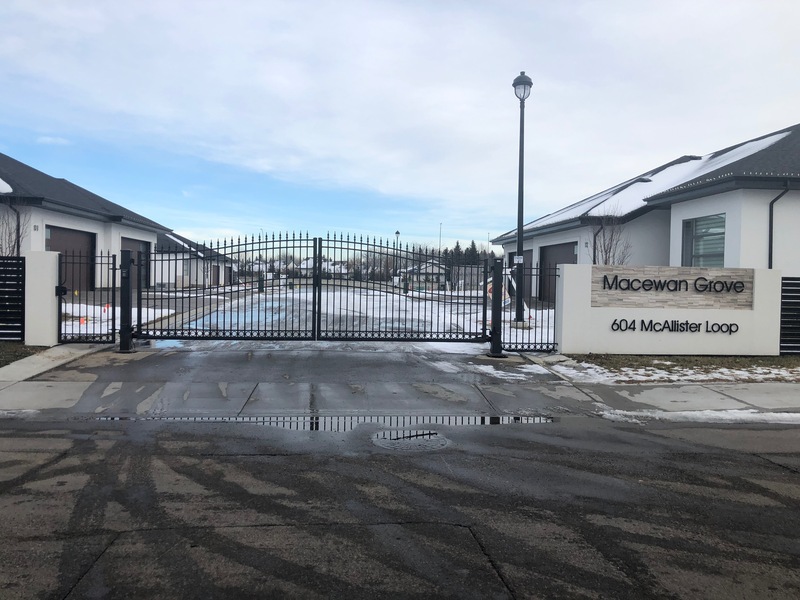 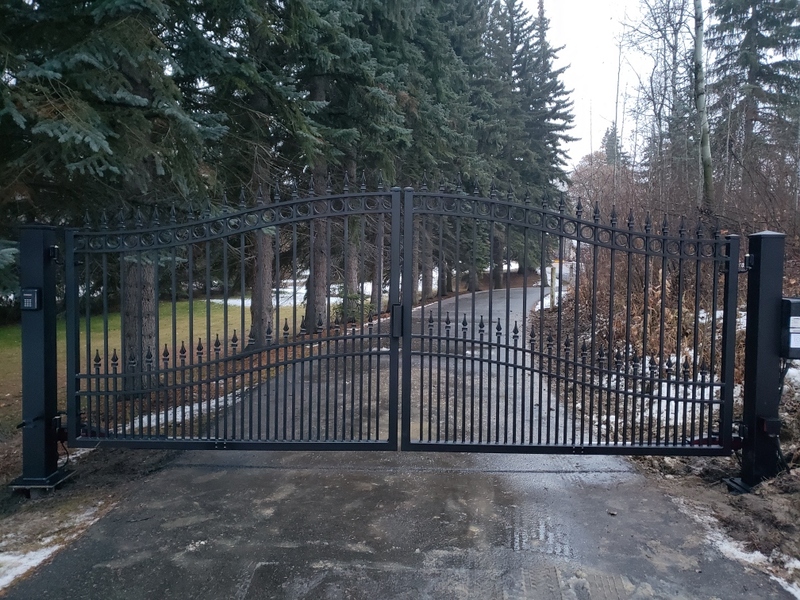 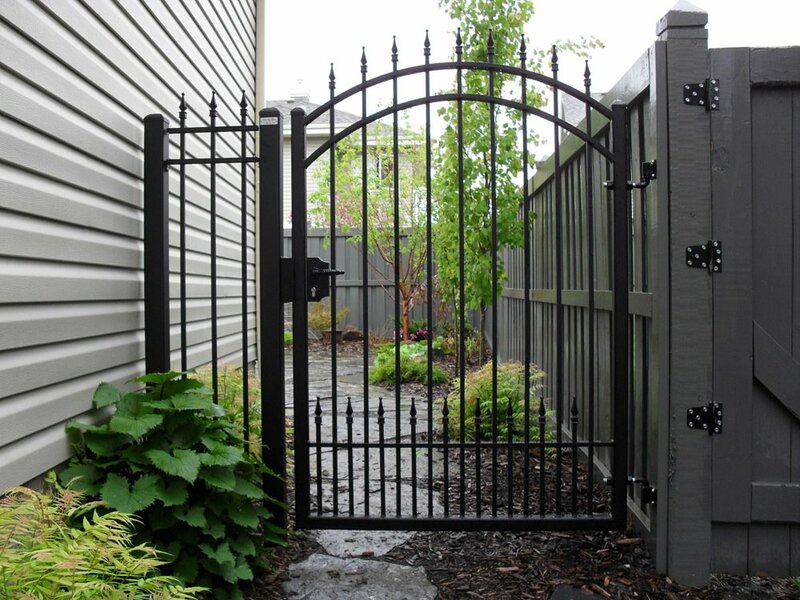 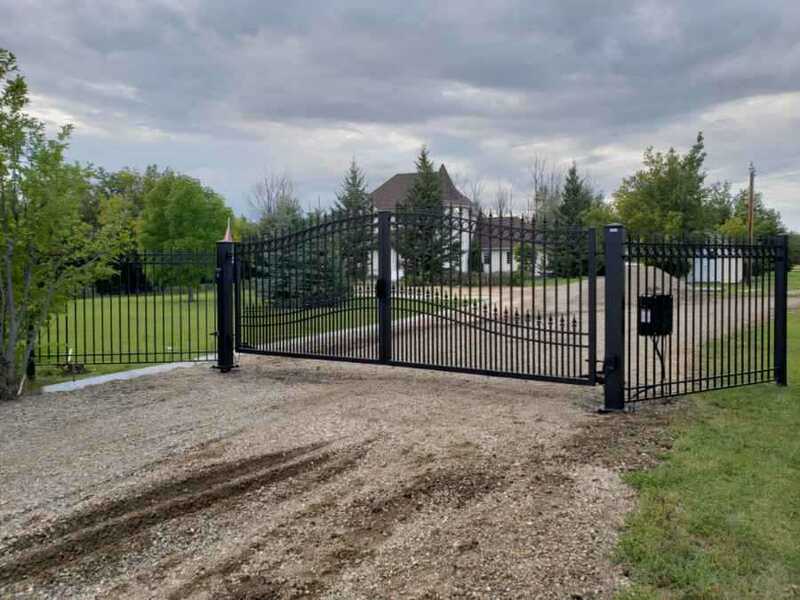 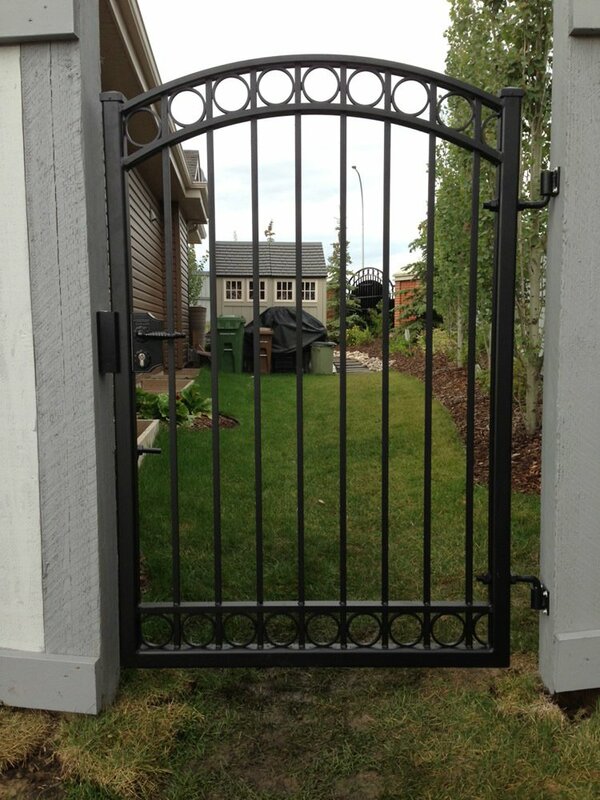 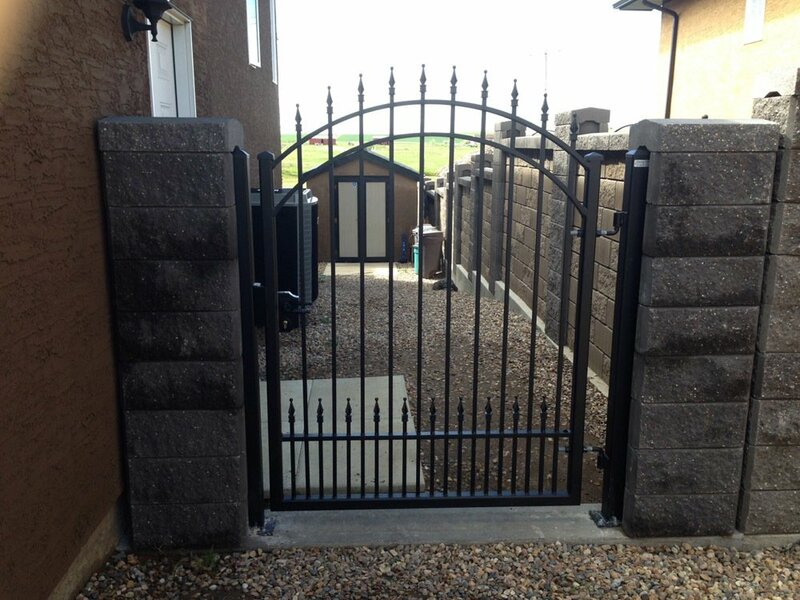 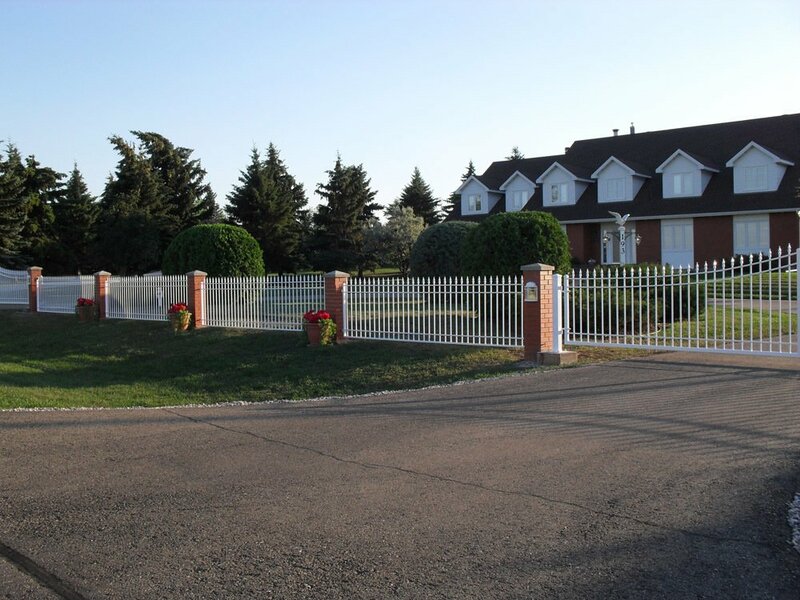 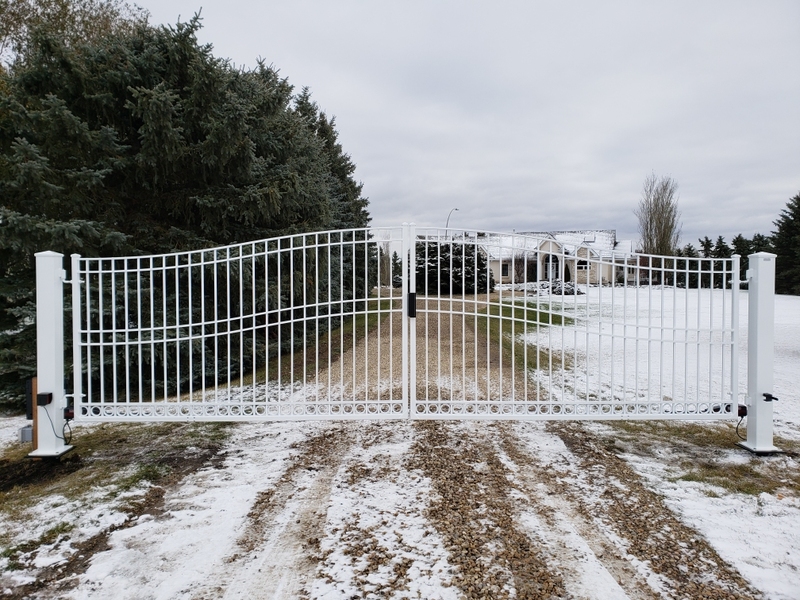 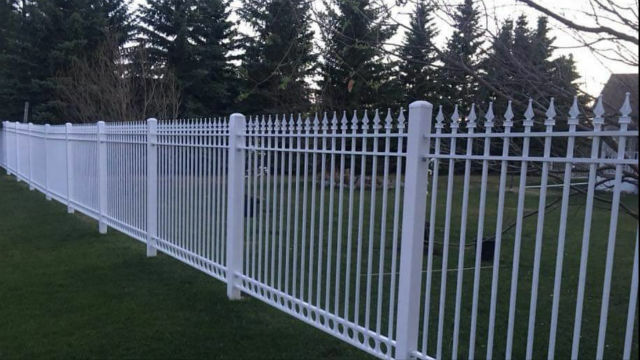 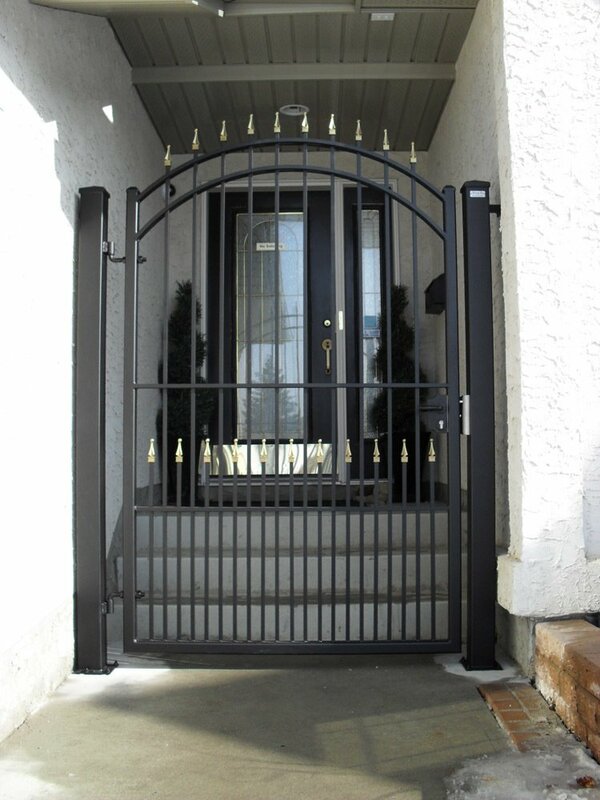 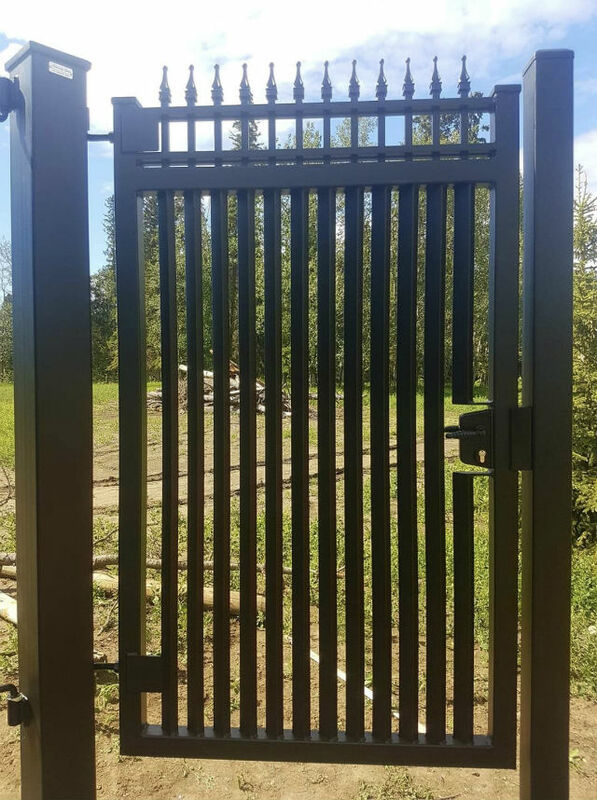 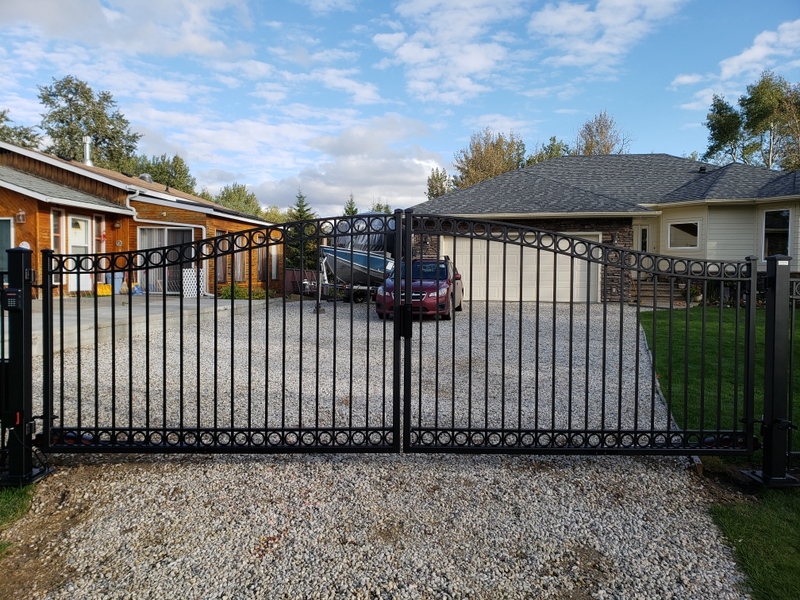 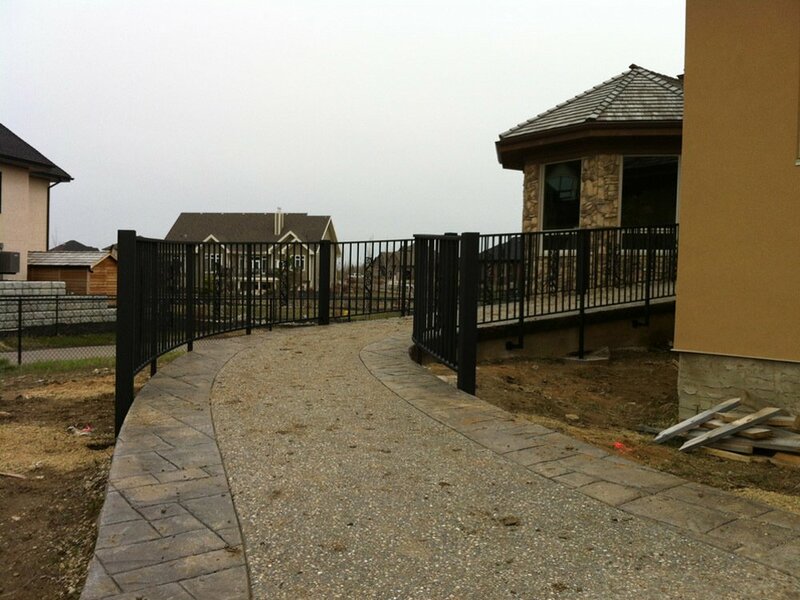 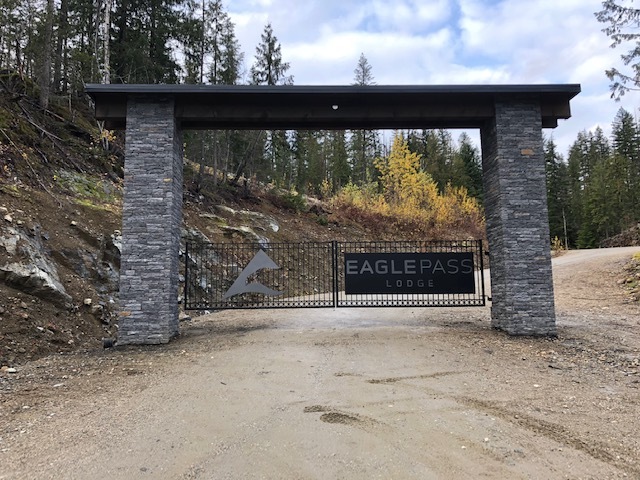 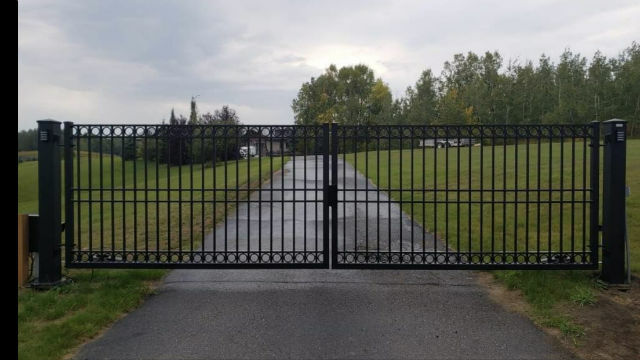 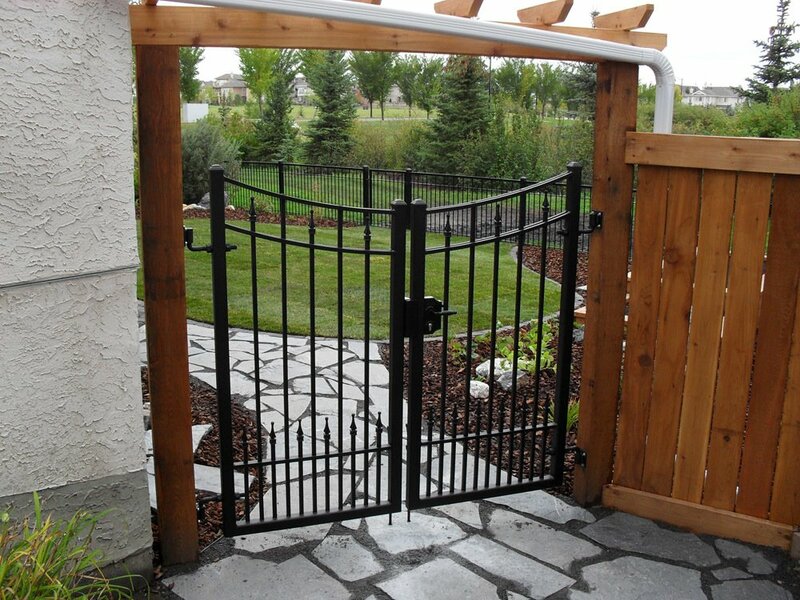 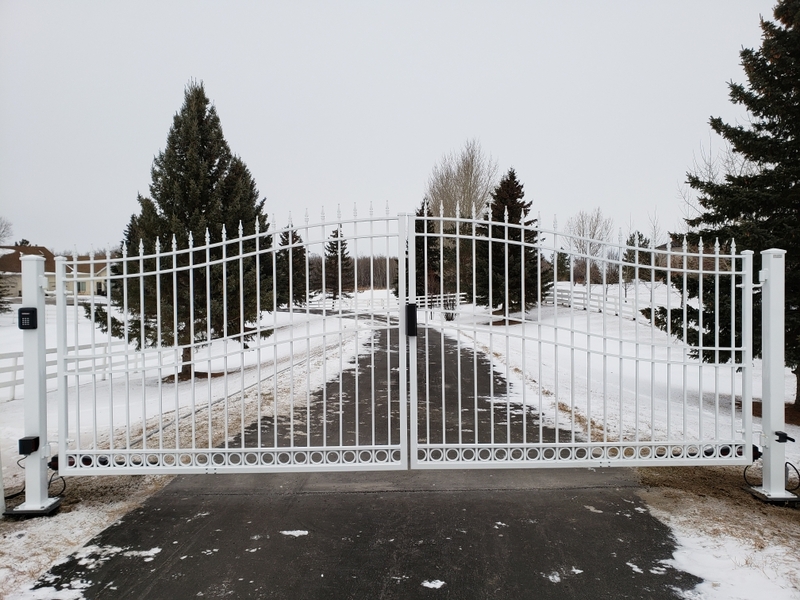 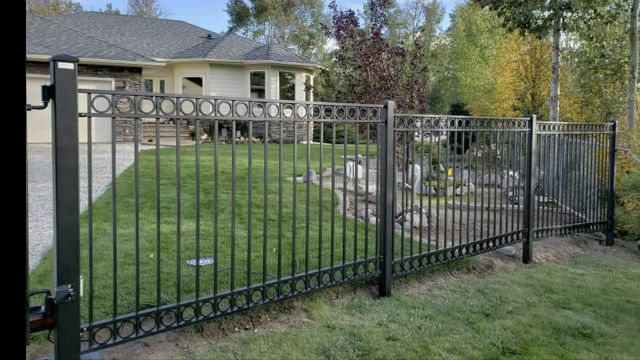 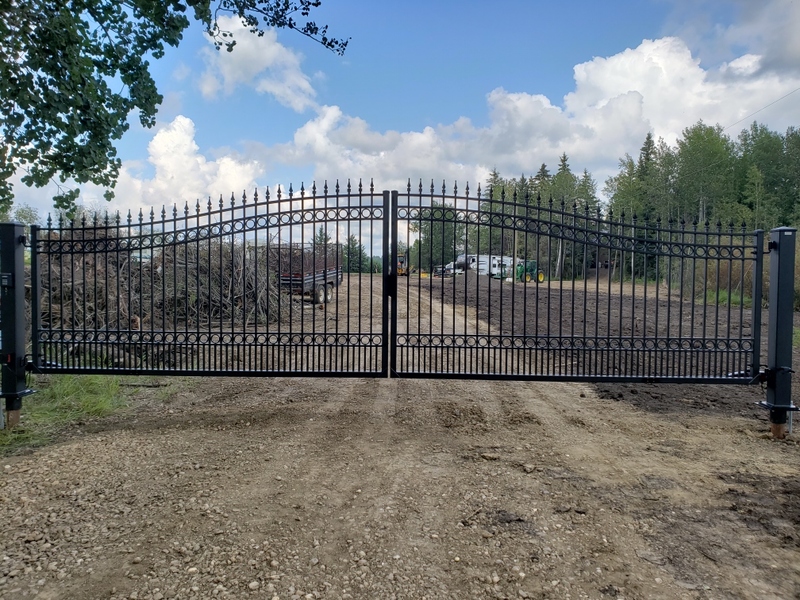 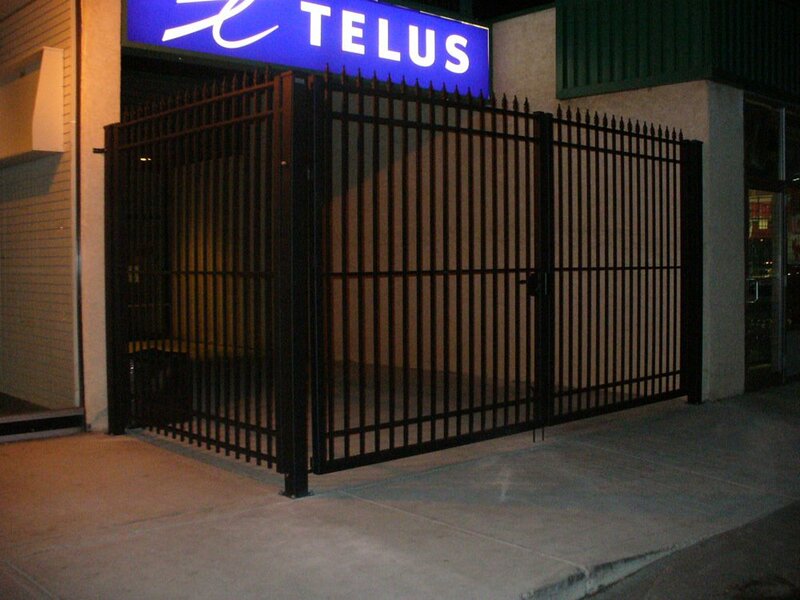 We have manufactured and installed gates, fences, and railings for customers for customers across Canada, and specializing in the Alberta region. 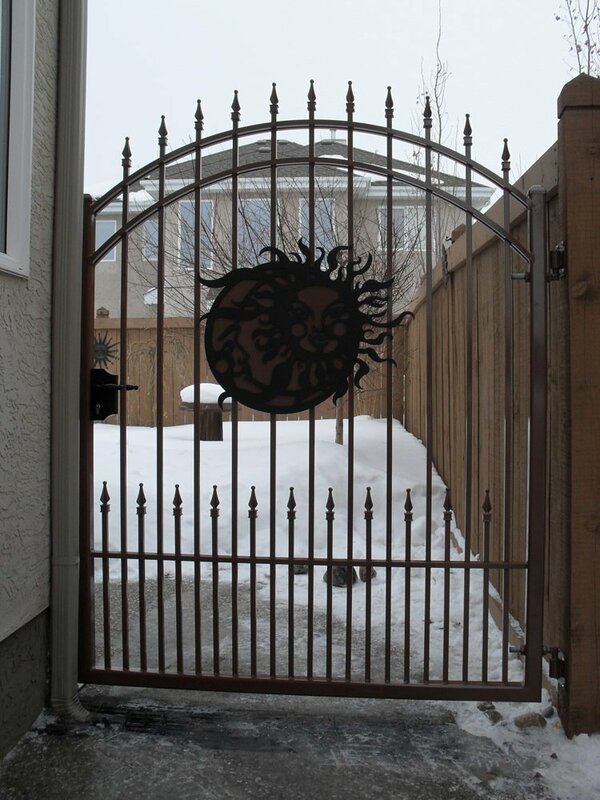 If you are inspired by what you see and would like to talk to us about a project idea, we would be glad to help.